Band to Join, Vocalist, Vocalist - Bass, Vocalist - Baritone, Vocalist - Tenor, Vocalist - Soprano, Rhythm Guitar, Lead Guitar, Acoustic Guitar, Bass Guitar, Other Percussion, Violin, Trumpet, Saxophone, Keyboard, Piano, Background Singer, Harmonica, Flute, Other, Banjo, Mandolin, Fiddle, Dobro, Vocalist - Alto, Trombone, Bagpipes, Steel guitar, Upright bass, Cello, Accordion, Ukulele, DJ, Electronic Music, Clarinet, Harp. Drummer for over 30 years. Timing, timing, timing!! Have chops, but enjoy groove first. Lock it in, then play around it. If people aren't dancing or grooving to your music, you're not doing your job! 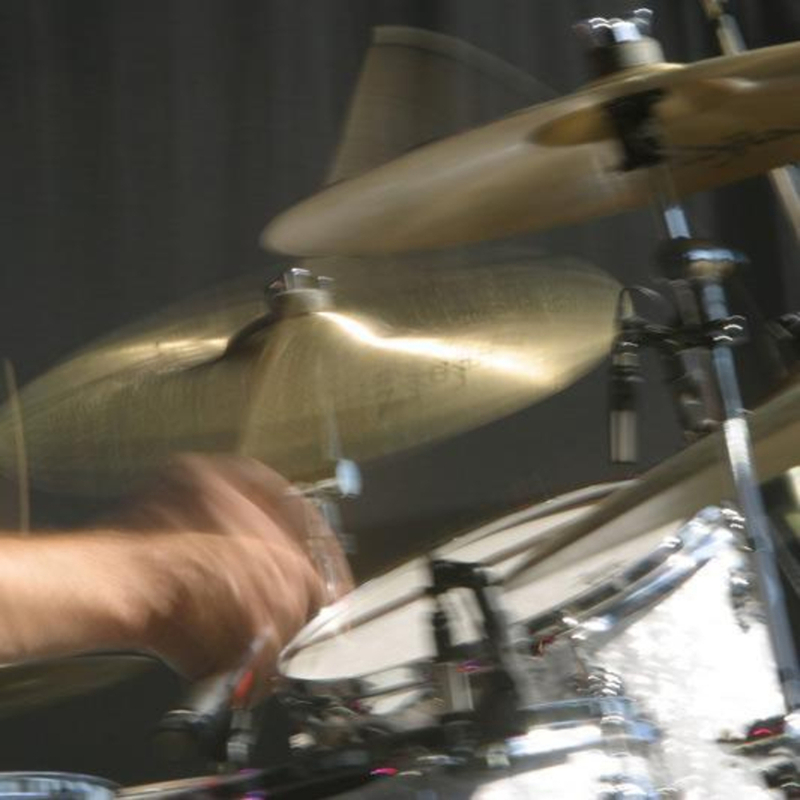 In no particular order: Tony Williams, Michael Walden, Billy Cobham, Bill Bruford, Phil Collins, Ringo Starr, John Bonham, Liberty Devito, Kenny Aronoff, Steve Gadd, Lenny White, Dave Weckl, Vinnie Colaiuta, Buddy Rich, Gene Krupa, Jeff Porcaro, Bernard Purdie, Steve Ferrone, Steve Jordan, Mitch Mitchell, Keith Moon, Neil Peart, Ginger Baker, Charlie Watts, and many more I can't think of right now! 6 pc. Gretsch Renown(for gigs). 6 pc. Yamaha Recording Custom drums.